Together the attorneys at Holmes Yates & Johnson have served over 50,000 clients state-wide. The Firm's clients include corporations, organizations and individuals. The firm is a results oriented law practice that takes an aggressive approach to solving it's clients' current problems and in anticipating future contingencies that can be met with preventative legal solutions. 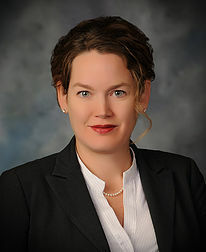 Hire an attorney who has successfully defended many of Oklahoma's leading citizens, everyday folks, and clients of all classes. 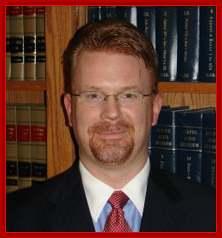 Glen R. Graham, Attorney At Law is a criminal defense law firm, in Tulsa, Oklahoma, providing legal services and expert solutions for a wide range of cases, since 1987.